Special Features: Suitable for natural landscaping. Attractive for butterflies and other pollinators. Use for low maintenance plantings. 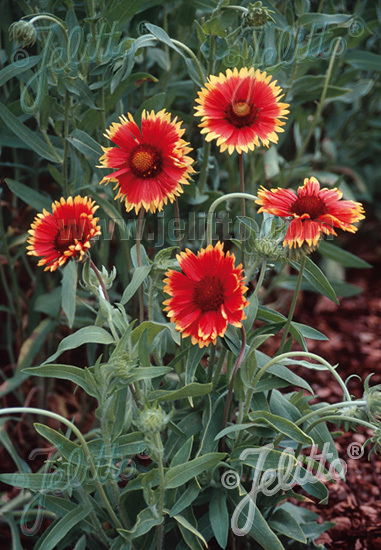 Drought tolerant/ for xeriscaping/ waterwise design when established. Deer and rabbit resistant. Abundant and long lasting flowering. Use for low maintenance plantings. Easy to grow.